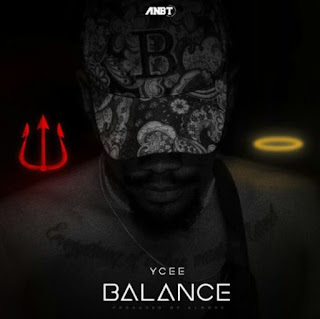 ANBT presents the official video to Ycee's new song titled "Balance". The song was released under his label imprint ANBT (Ain't Nobody Badder Than). Watch and Download the video of Balance by Ycee.